Hi Everyone! 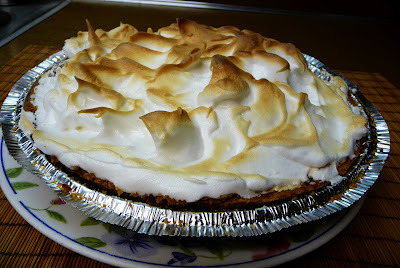 Today's recipe is a very easy to make Key-Lime Pie. Perfect for this summer or any other time of the year, it requires very few and very inexpensive ingredients and will for sure impress any guests you might have! Melt the butter. In a bowl, combine 1½ cups Graham Cracker Crumbs with ⅓ cup of melted butter. Mix well until thoroughly combined. Pour this mixture on your pan, press over the bottom and sides of your pan, and bake at 350ºF for 8-10 minutes or until the crust is slightly brown. Set aside to cool. Beat the condensed Milk and the egg yolks together until smooth. (Add 1 egg yolk at a time, and beat for 15 seconds before adding the next one). Also beat in the Lime Juice and Lime Zest. Beat until well combined. Pour this mixture into the Pie crust, and bake at 350ºF for 15 minutes. Set aside. 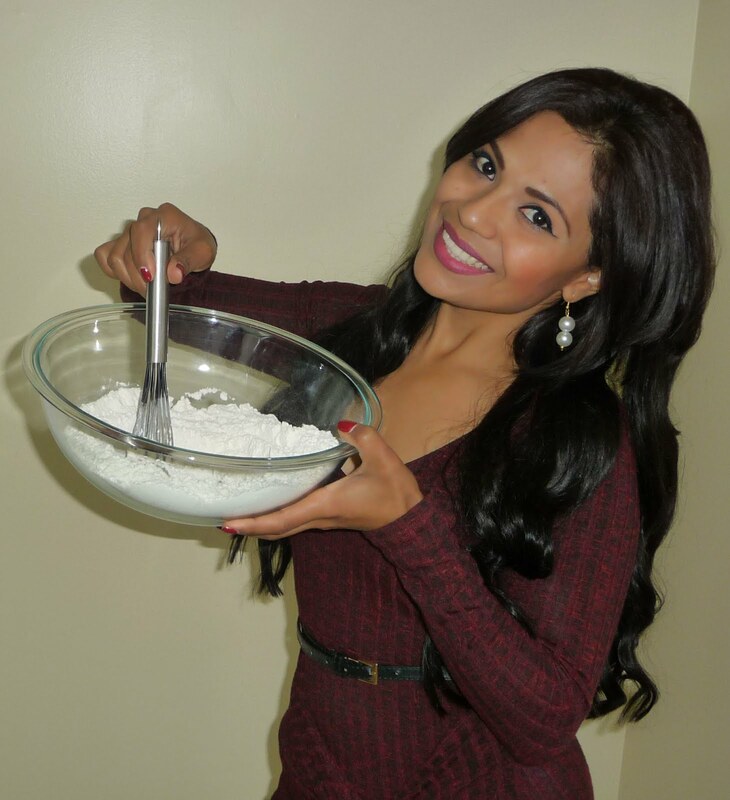 In an electric mixer, beat the egg whites with the cream of tartar for about 4-5 minutes on high speed, or until soft peaks form. Slowly add in the sugar and continue to beat for 1-2 more minutes or until the meringue is firm and glossy. 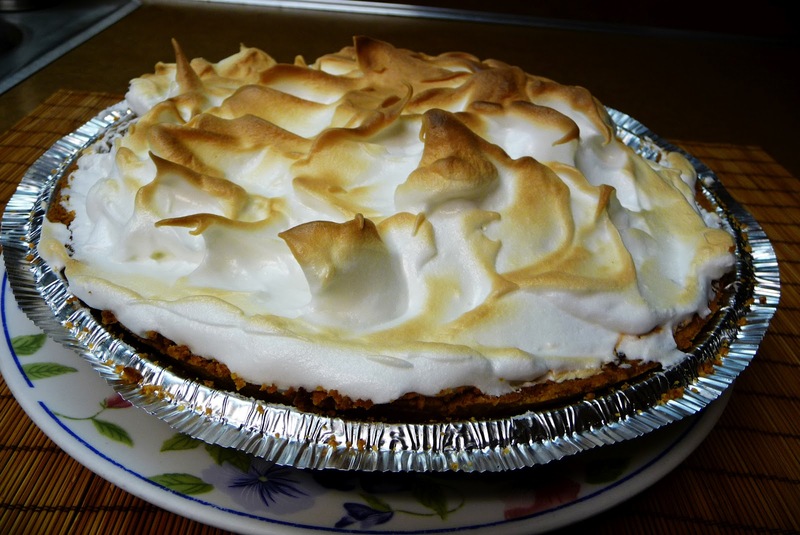 Spread the Meringue over the pie and bake at 350ºF for 10-15 minutes or until the meringue is nice and golden brown. Let it cool and keep cold in the refrigerator before serving. Note: Meringues only last about 2 days. So I recommend you eat this pie the same day you make it! The next day will be good... but if you have any left over, discard after the second day!